Don't know what to choose for a gift?? 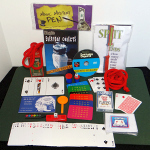 These are the items our customers recommend- their choices for the very best gifts for a magician. 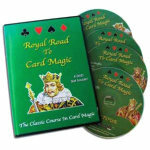 From storage cases to magic courses to authentic memorabilia, these choices are sure to please. And if you still can't decide, get a Gift Certificate and let your magician choose! 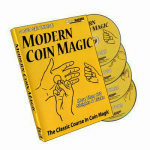 Instantly perform lots of easy but amazing tricks- even beginners can do these magical miracles! 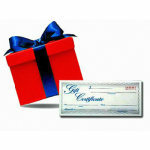 Purchase a gift certificate and let them choose what they REALLY want! 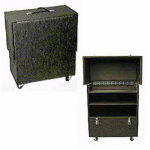 Store and transport your magic, then you're all ready to perform! 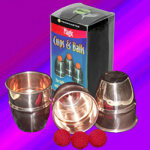 Make little balls appear, disappear and travel between three copper cups! Change one item into another, or pull an item from an empty bag! 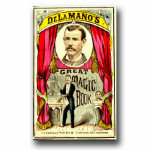 Instantly perform lots of easy tricks right out of your pocket!